Tarma's Run Trail Guy Pendant is a playful totem for your long runs. EDM cut from a sheet of 316L stainless steel then sand blasted to a matte finish. Lightweight, durable and ready for endless days on the trail, you can wear it running, in the shower, swimming or to bed. The cord doesn't hold water (is hydrophobic), so it dries quickly and doesn't feel clammy or wet like cotton, nylon or suede. The cord is easy adjustable with the matching stainless button toggle to the length you like.  Another Tarma Design to help you love the active life!